It's that time again! The new year is just around the corner, making it the perfect time to reflect on the web design trends from this past year. This article will take a look at what web design trends we expect to carry into 2015. More users are choosing to browse the web on a mobile device than ever before, making it even more crucial for businesses to maintain a mobile web presence. Responsive design has now become a standard for modern websites and continues to be a viable mobile solution. 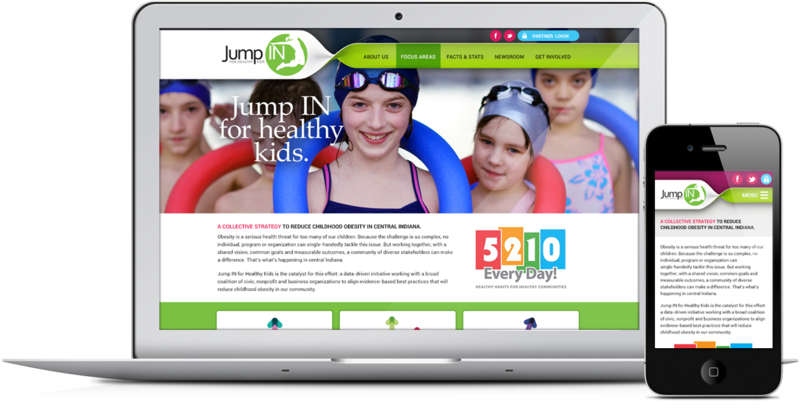 Jump In for Healthy Kids uses responsive design to provide a successful user experience to mobile visitors. We continue to see websites that place a strong emphasis on typography. The increased popularity and quality of services like TypeKit and Google Fonts makes it simple to implement more interesting font choices on a website. Using custom fonts can help give your website more personality and improve the overall design. 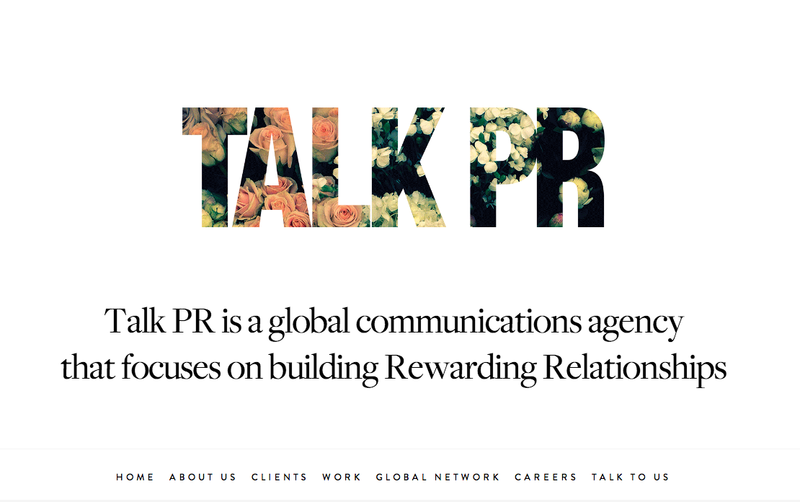 The Talk PR website uses strong typography as the primary design element on its homepage. Hero sections with large, high quality photos have remained a strong trend throughout 2014, and they don't seem to be going away anytime soon. This design technique provides a strong visual to easily grab attention and engage visitors. 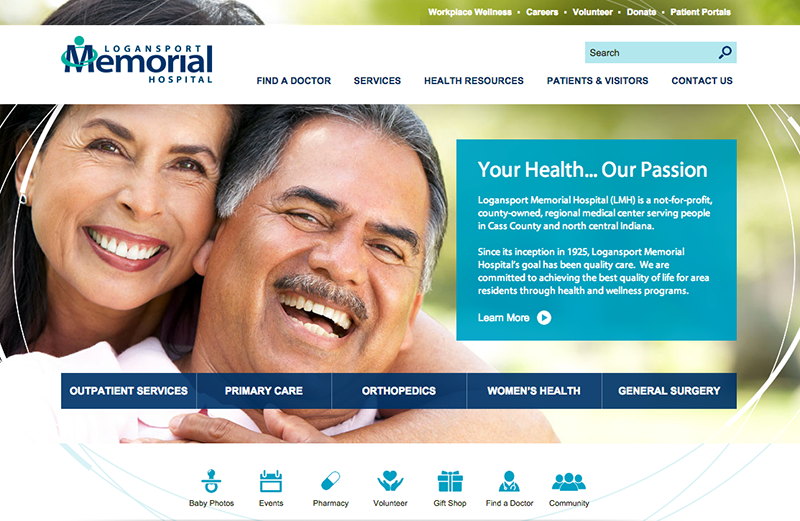 The Logansport Memorial Hospital website uses strong photos to capture attention. Hero sections with looping video backgrounds have become an increasingly popular attention-grabber for websites as well. Using videos as a design element helps to make a website more interactive, and can make a stronger statement than a static photo. 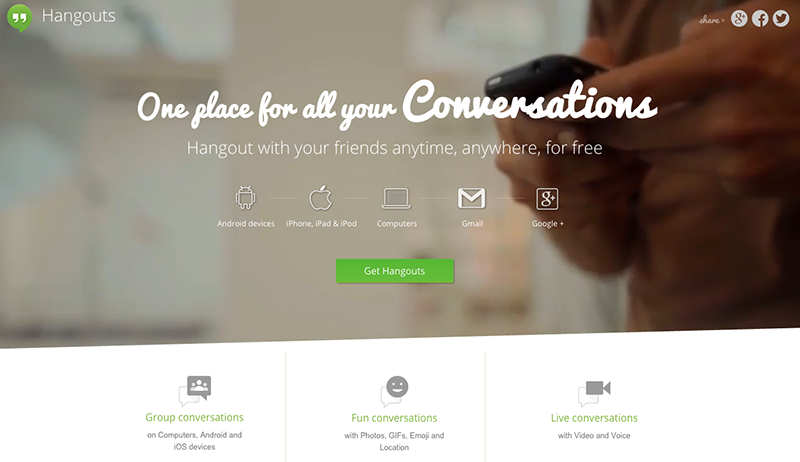 The Google Hangouts website uses a video background on its homepage. The concept of "above the fold" continues to be less of an issue, as websites that require scrolling are more popular than ever. With large text and large photos becoming more common, websites are focusing on engaging visitors and trusting that they will scroll for the information they want. 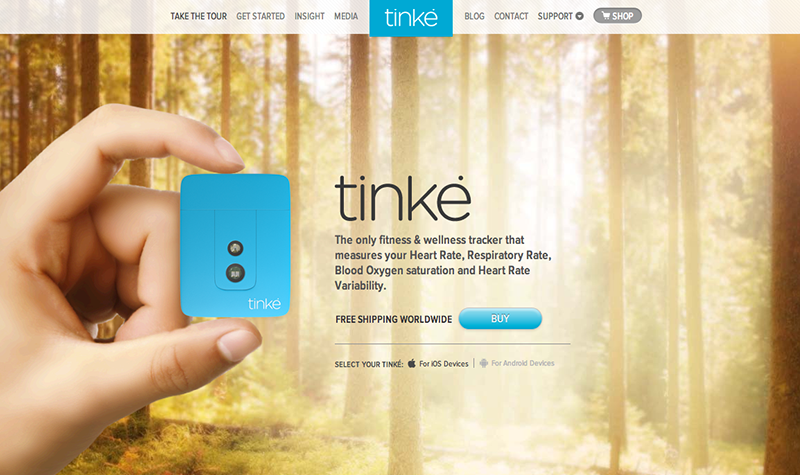 The Tinke website embraces scrolling with large graphics and engaging animations. More and more businesses are understanding the importance of creating better, meaningful content. Storytelling is a great way to do that, and is becoming a popular content marketing strategy. Storytelling aims to elicit emotion in visitors and to engage them in your brand, whether through videos, photos, social media, or other methods. 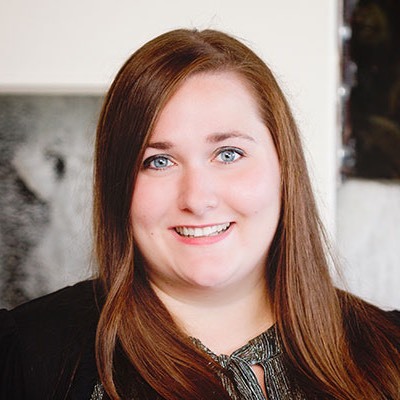 The Megan S. Ott Foundation engages in storytelling across its website through videos and recipient stories. Custom illustrations and infographics have become popular design elements for websites. Illustrations are a great alternative to photos and can help your website stand out. 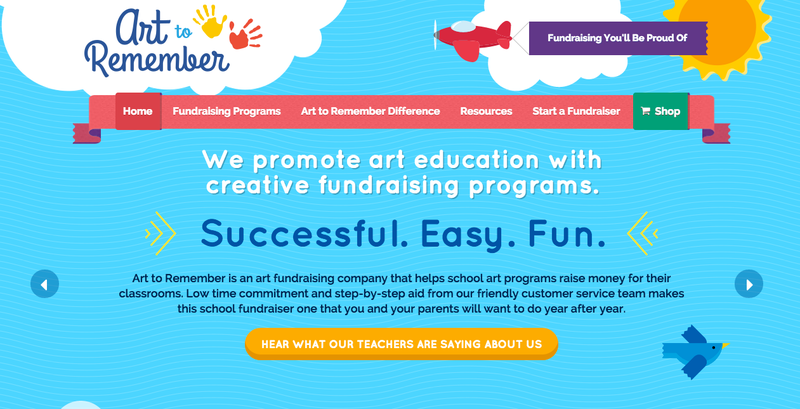 The Art to Remember website uses custom illustration to engage visitors. Is your website ready for the new year? If your website isn't meeting the needs of your business, it's time to fix that! TBH Creative can help you see more online success in 2015. We offer a variety of services to help get your website working for you. Contact us to start a project today.